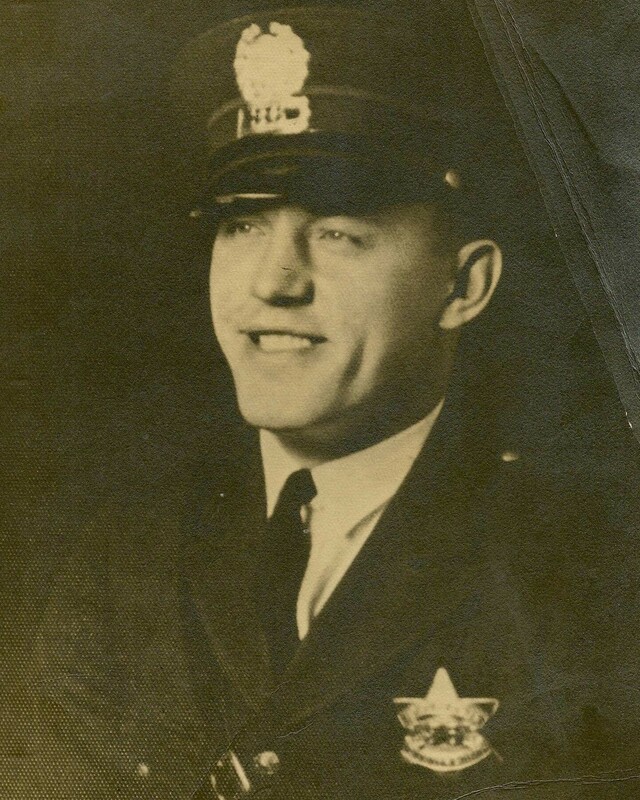 Patrolman Walter Poturalski was killed when the motorcycle he was riding hit a stone and fell in front of a funeral cortege, one-half mile from the cemetery. 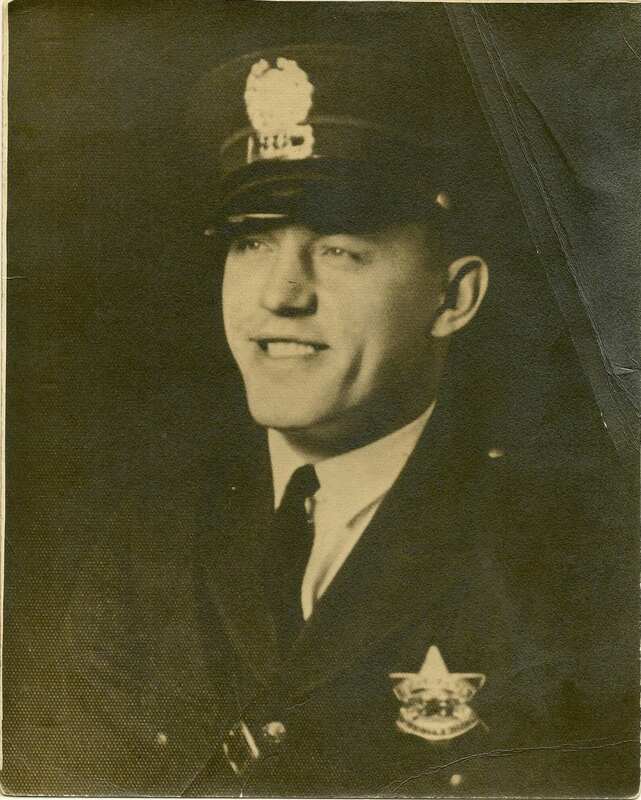 Patrolman Poturalski had served with the Gary Police Department for eight years. He was survived by his wife, daughter and two sons.